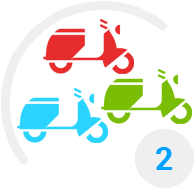 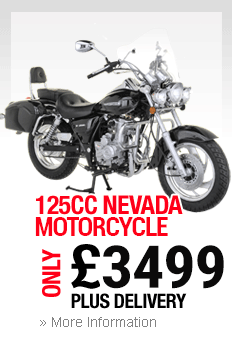 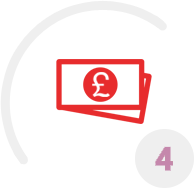 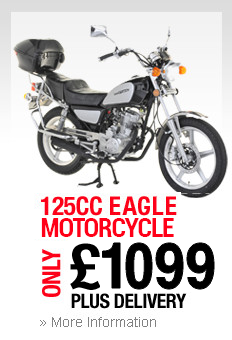 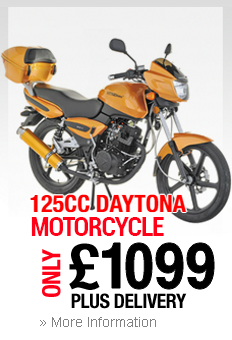 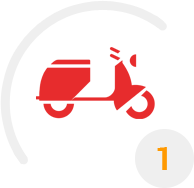 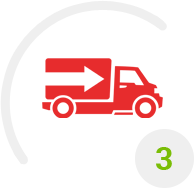 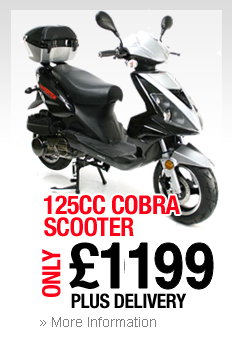 We supply our motorbikes & scooters direct to you at competitive prices with no middle man. 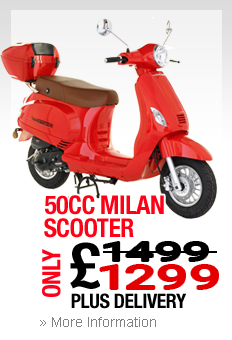 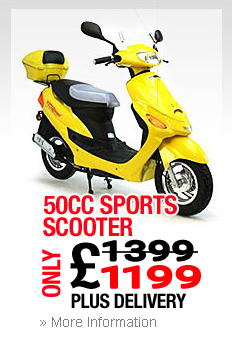 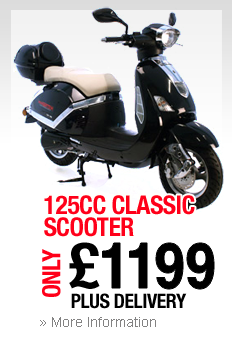 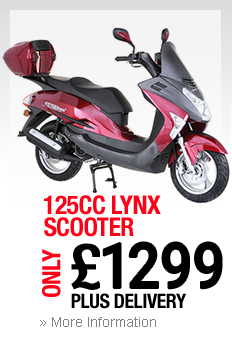 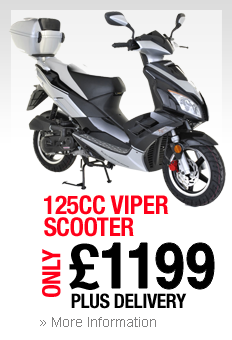 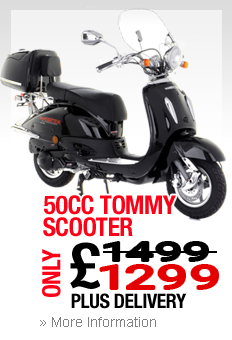 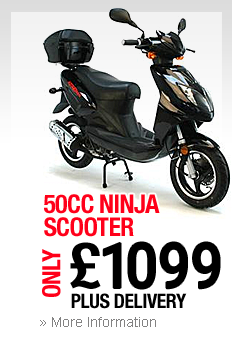 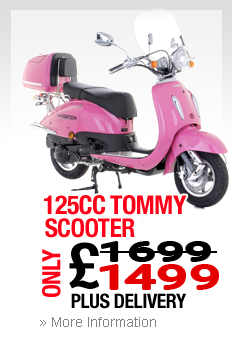 Our scooters prices start from just £799, plus delivery. We offer an extensive range of stylish motorbike and scooter designs in eye-catching colours. 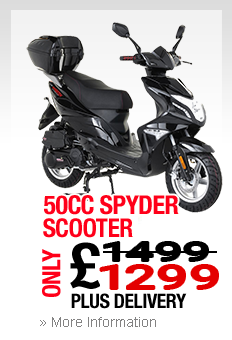 From 50cc (49cc) scooters to 125cc motorbikes, there's bound to be a motorbike or scooter for you. 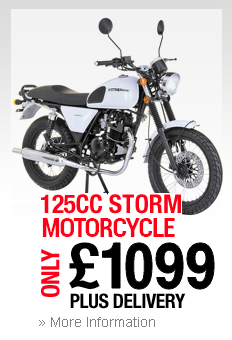 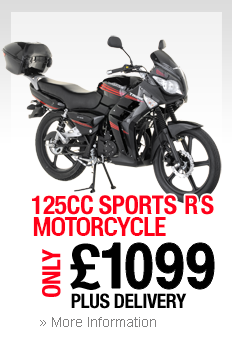 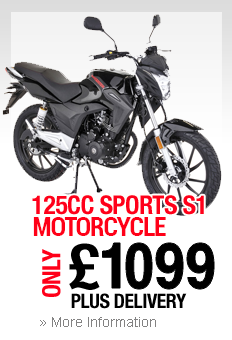 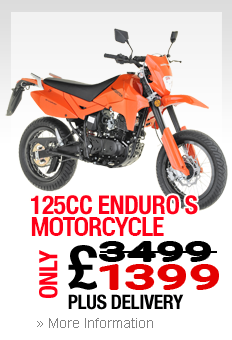 Don't forget to check out our latest two models; the the stunning 125cc Sports RS Motorbike and sleek 125cc Enduro Motorbike. 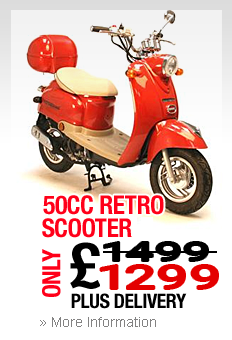 Now with this free offer! 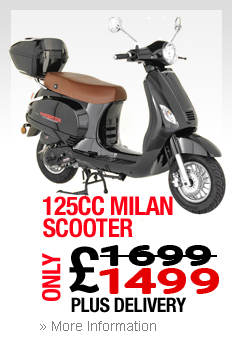 Buy a motorbike or scooter today and take advantage of a fantastic free offer. 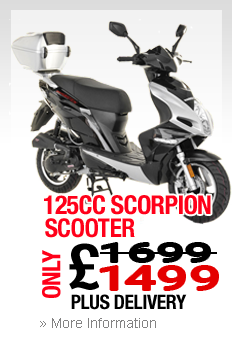 Depending on the motorbike or scooter model you choose, we'll give you a free motorbike or scooter top box worth £49.99 or even a motorbike or scooter top box and screen worth £69.99. Ordering your motorbike or scooter couldn't be easier or quicker. 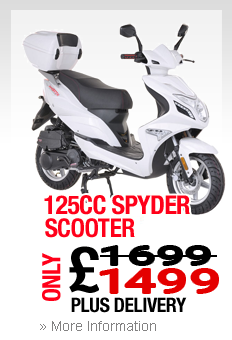 Simply click on the motorbike or scooter design of your choice and choose a colour. 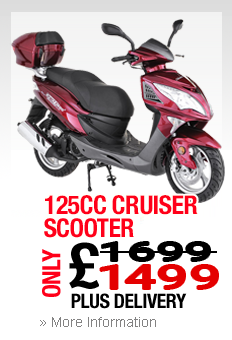 We'll then ship the motorbike or scooter direct to your door.